No matter how much effort you put into terminating their population, mosquitoes just keep growing in numbers. These tiny vampires are truly a nuisance, simply because they not only inflict painful itching over the bitten area but also have the potentials of spreading dreaded diseases like Malaria. Eliminating them completely thus becomes a challenge rather than a duty, and we keep trying it with a feeling of vengeance. We chant death to these silly creatures and seeing them getting killed not only feels relieving, but also very satisfying, especially when it’s done in innovative ways like electrocution using a mosquito zapper. Probably you too might be using and enjoying playing with these badminton racket shaped hunting devices, but did you ever think how this magnificent equipment really works internally? We will learn it here. 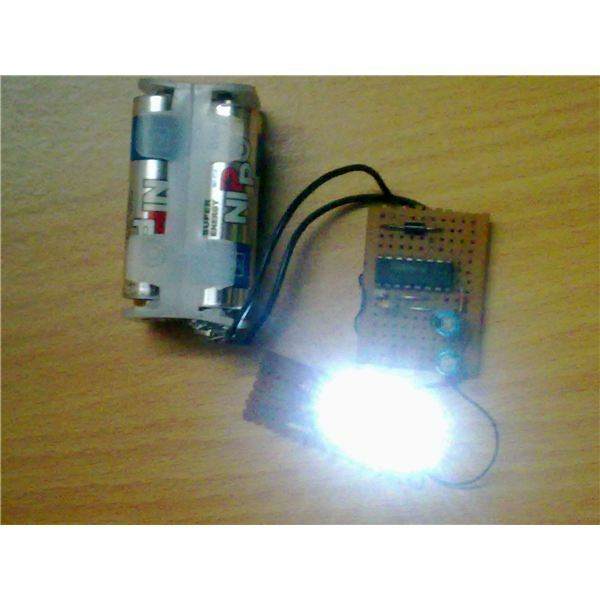 The following section will explain the working principle and the building procedure of this interesting “terminator” device or an indoor electric mosquito zapper. The net structure is primarily made up of three layers of metal mesh and is rather a complicated assembly. 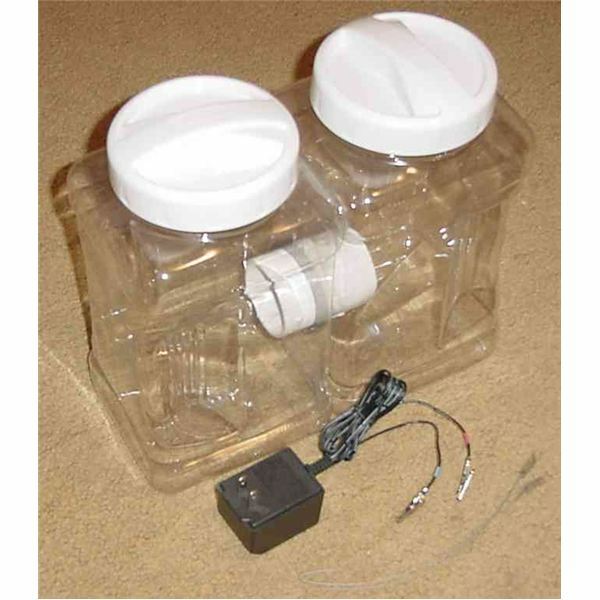 The inner central layer is actually the "hot" mesh and is terminated as a high voltage source from the circuit enclosed in the lower handle area. The outer two layers are simply connected with the negative of the battery and constitute the ground for a return path to the central “hot” mesh line. However since the inner layer and the outer layers are separated from each other at a reasonable distance, the high voltage from the central mesh in unable to arc-off through the outer layers, but when a “victim” (a mosquito in this case) flies into this trap and bridges itself in between the layers, its body creates a low resistance path in between the layers of the mesh so that the high voltage is now able to arc through the body of the mosquito which is instantly electrocuted. 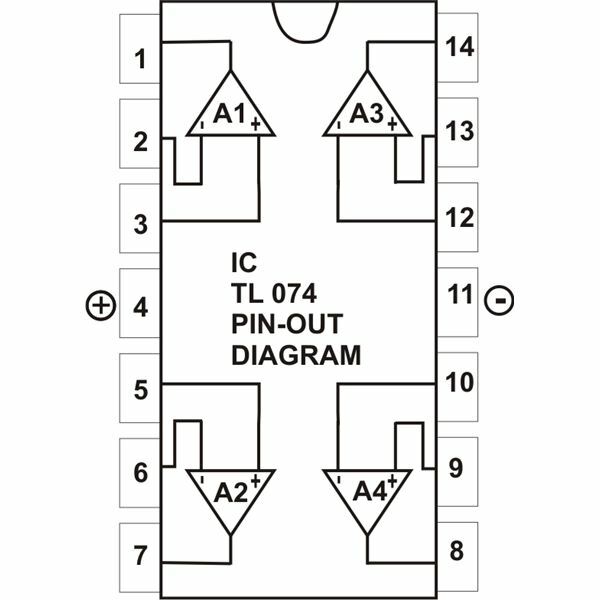 The circuit supplying the required high voltages to the above mesh in fact becomes the heart of the whole procedure; let’s study the actual circuit details. Referring to the figure alongside we see that the circuit is basically made up of three stages viz. the power supply stage, the oscillator stage and the voltage booster stage. 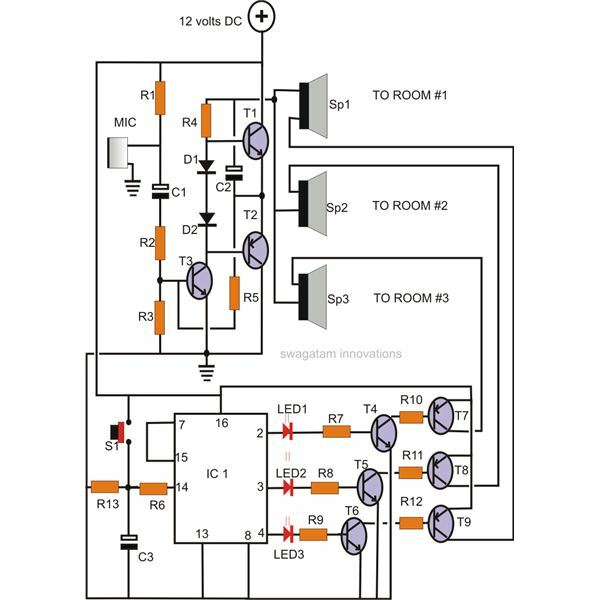 The power supply stage is a simple transformer less power supply circuit which has been comprehensively discussed in one of my previous articles, you can read it HERE. 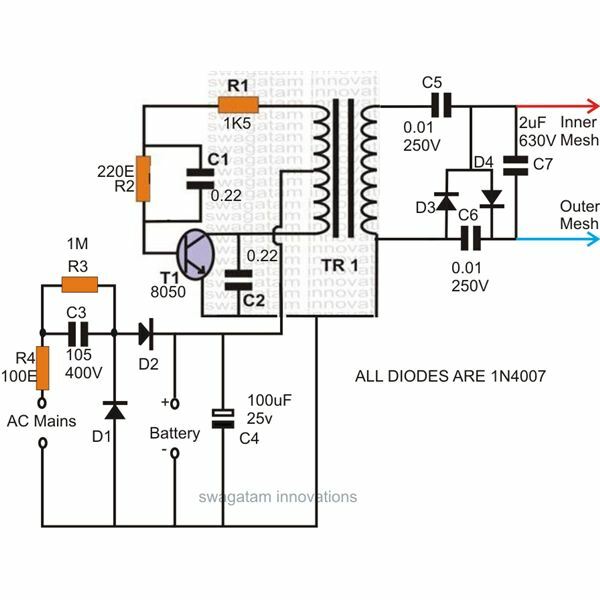 The rectified voltage from the above power supply circuit is used to trickle charge an inbuilt rechargeable battery as long as the indoor electric mosquito zapper is not in use. When the battery gets fully charged, it just needs to be switched ON for the required function. 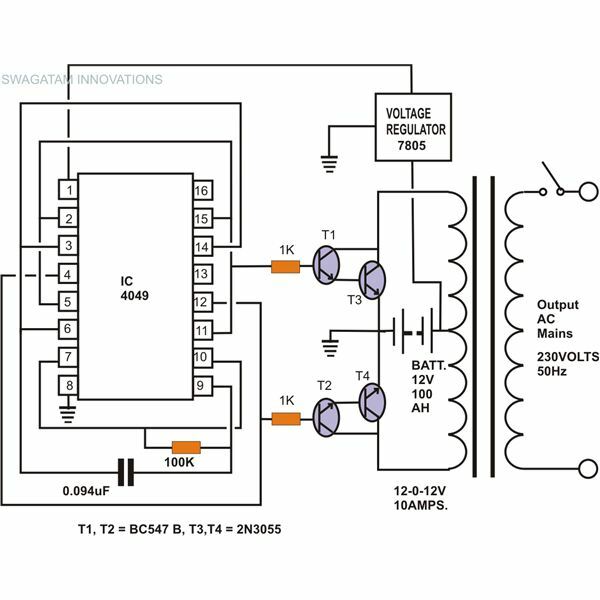 The switched ON voltage from the battery is applied to the next oscillator stage comprising a transistorT1/transformerTr1 coupled oscillator configuration. 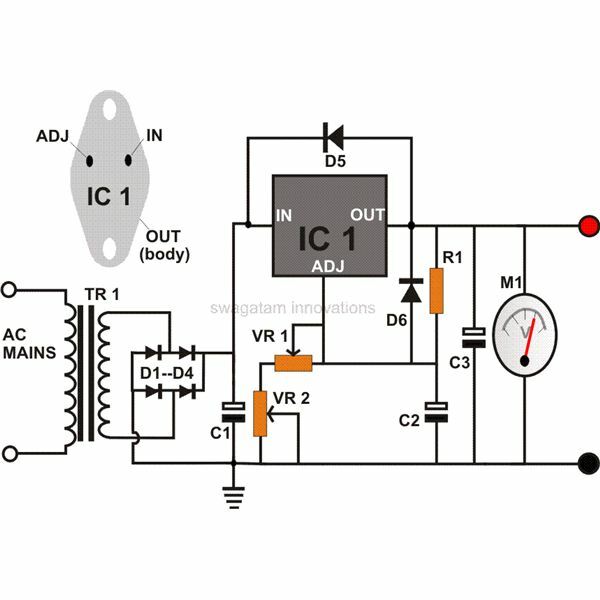 The accompanied transformer steps-up the oscillating frequency at its secondary winding and functions like a smaller version of an inverter. 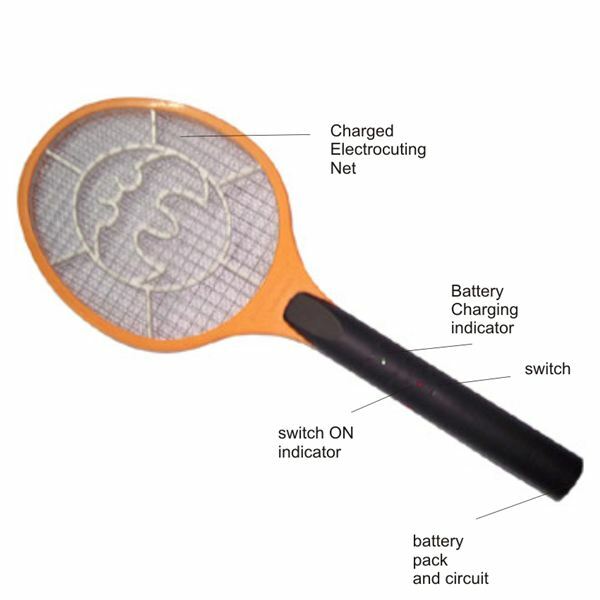 The moment a mosquito or any bug comes in contact with the meshes, the stored high voltage in the capacitor discharges violently through the body of the entangled bug creating a big spark and electrocuting it instantly.